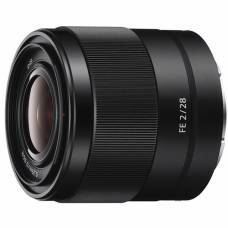 The Sony FE 28mm f/2 wide-angle prime lens is an excellent choice as a 2nd lens to supplement a basic lens kit. 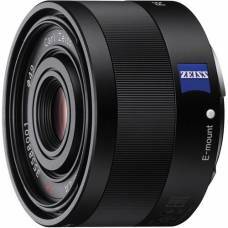 A bright and lightweight normal prime with a versatile prime lens designed for full-frame E-mount mirrorless cameras. 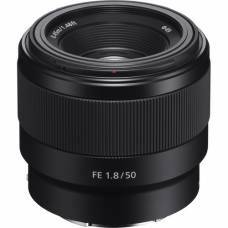 A go-to standard optic for full-frame E-mount shooters. 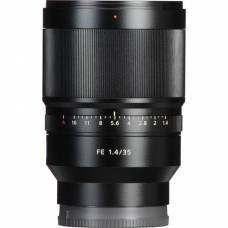 Best lens for bokeh - this short telephoto prime lens is a master of portrait photography. 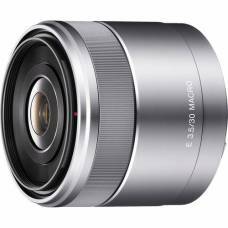 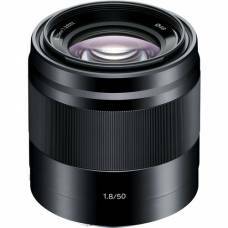 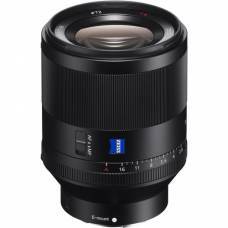 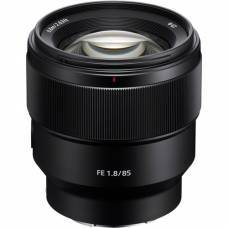 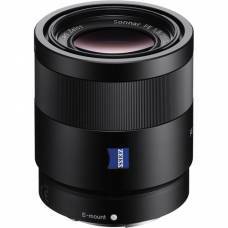 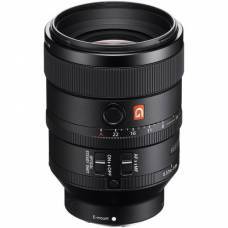 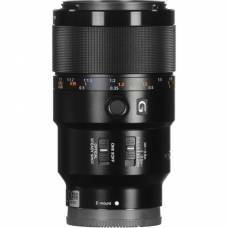 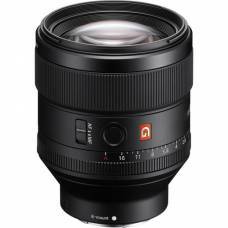 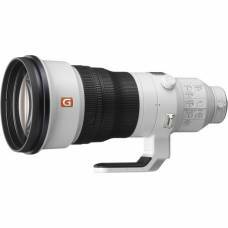 A high-performing normal-length prime with excellent resolution and a fast f/1.8 aperture. 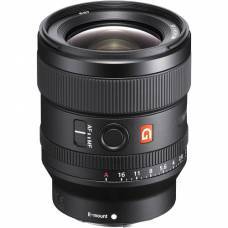 A classic wide-angle focal length with excellent optical performance.